Kirsty graduated from Imperial College London with an MSci in Geology and then attended Kings College London where she graduated with an MSc in Environmental Monitoring, Modelling and Management. 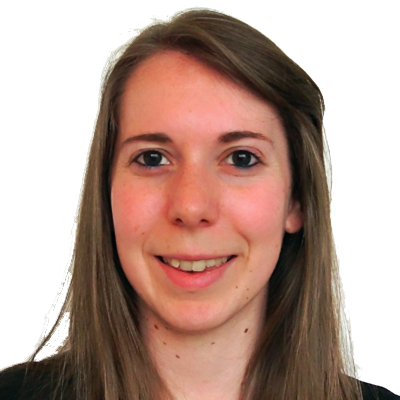 As an undergraduate, Kirsty has studied aspects of geochemistry, geographical information systems, environmental engineering geology, environmental impact assessments, sedimentary geology and structural geology, and has gained extensive fieldwork experience. Her degree included a 12 month laboratory based research project utilising geochemistry to constrain sequence formation. Since joining CGL, Kirsty has gained extensive experience in ground investigations across both contractor and consultant roles, and a wealth of experience in planning and supervising the most complex ground investigations by CGL. She is experienced in desk studies, geoenvironmental assessment, remediation strategies and verification, as well as geotechnical modelling including ground settlement and foundation design using various specialist software packages including PLAXIS 3D and V/PDISP.